Plant of the month is an initiative from Planters that highlights month by month great planting ideas and great plants, in order to help you create a garden that is full of colour and interest throughout the year. 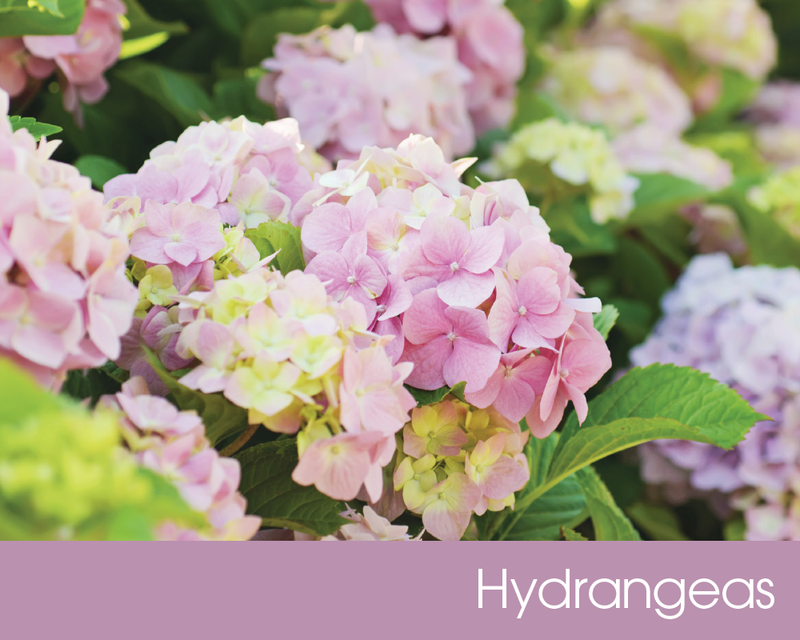 Each month will feature reliable and trustworthy plants that are guaranteed to perform well in almost any garden. 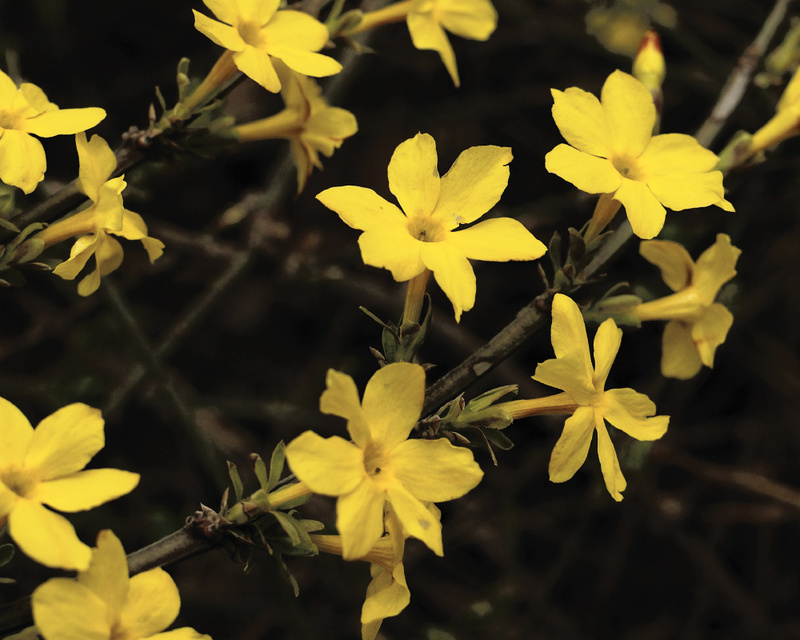 A popular hardy climbing plant, winter flowering Jasmine is easy to grow and flowers from November right through to March. They will also grow in any type of soil, can be placed in full sun or part shade, and it requires little attention so it is the perfect low maintenance plant for any garden. Snowdrops are a sure fire way to know that spring is on its way, and with a wide variety of heights, size, shape and colouring there’s sure to be one you love. Place in moist soil and in a part shade area and allow them to multiply into drifts for a stunning spring garden feature. 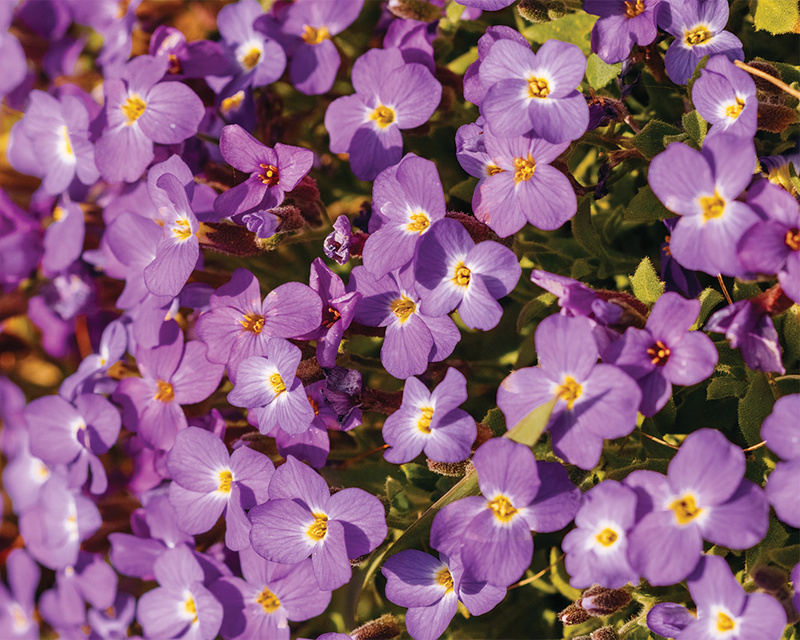 Aubrieta are mat-forming evergreen perennials with small leaves, and flowers in shades of pink and purple throughout Spring. Grow in well-drained soil in full sun for best results, but it can grow in partial shade too. Aubrieta are ideal for containers, ground cover and rock gardens, and are also hardy. A fabulous border plant, Dicentra produce foliage akin to ferns. 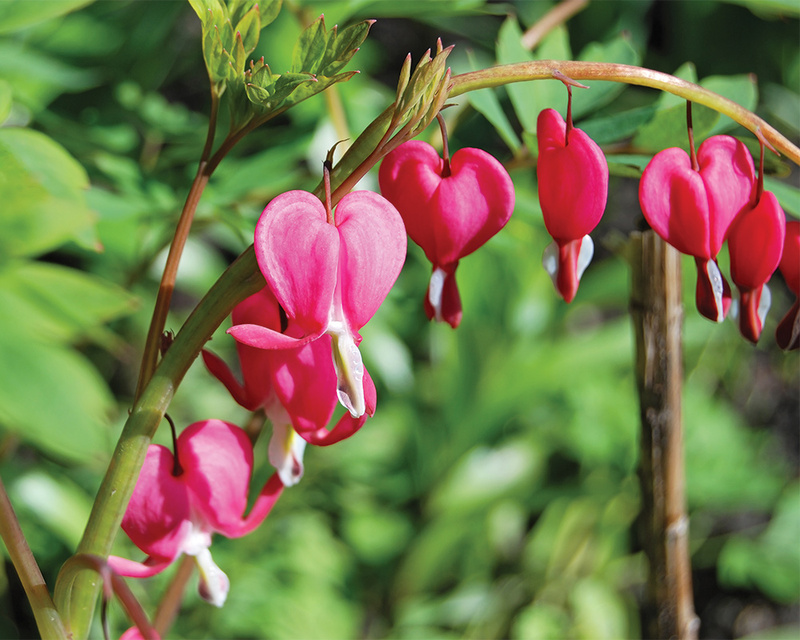 From May until June, this plant produces heart-shaped deep pink and white flowers. Dicentra are resistant to pests and diseases, and are reliable growers so they are great for those who are less sure in the garden. Plant in a sheltered, partially shady area for best results. 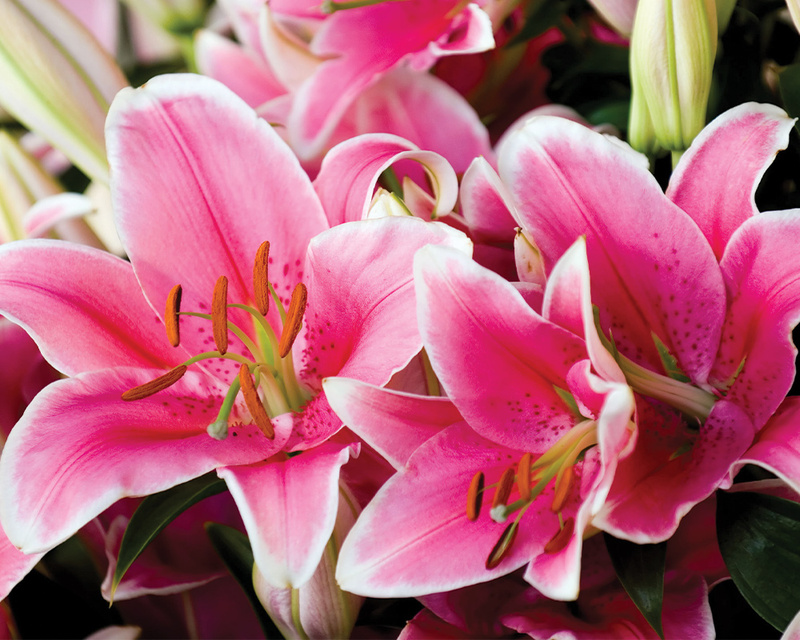 Lilies are a glorious, often scent-filled plant suitable for gardens and containers. There’s many colours, sizes and styles available, so there’s bound to be one that you love. Lilies are fairly easy to look after too; simply pick the right compost, and plant in full sun or partial shade. Then, deadhead as necessary and don’t let them dry out. Osteospermum can be annuals or perennials with aromatic, evergreen leaves. From late spring, they produce showy daisy-like flowers and they are available in a wide variety of colours too. Plant in a sheltered full sun location in your garden, and keep the soil well-drained. 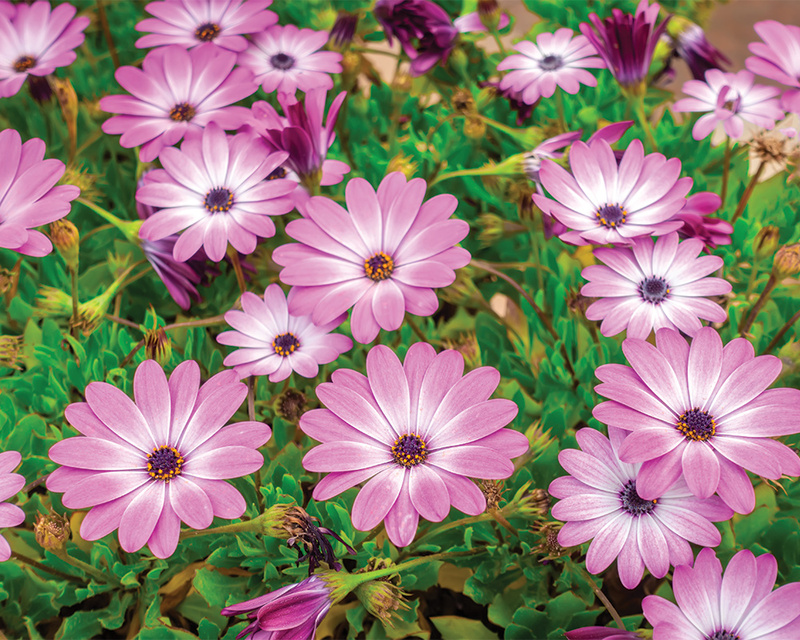 Osteospermum are tolerant of most soil an pH types, ideal for those who have mixed soil in their garden. 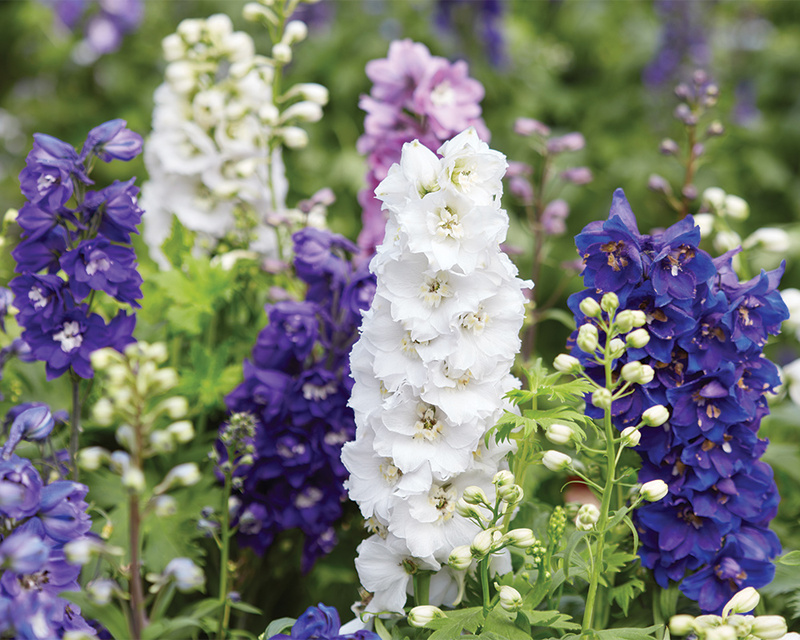 Delphiniums are a hugely popular cottage garden perennial plant which are a must have for any garden lover. Characterised by their tall colourful flowers, they flower throughout the summer months. Plant in full sun or part shade and in well drained soil for best results. You can also cut them whilst flowering and put them in a vase for indoor beauty. Dahlia are enjoying a return to popularity, and it’s not hard to see why. They are invaluable for the summer border or patio containers, often flowering until the first frost arrives. There’s a wide range available, and they will often have very showy, double forms in warm yet vibrant colours. 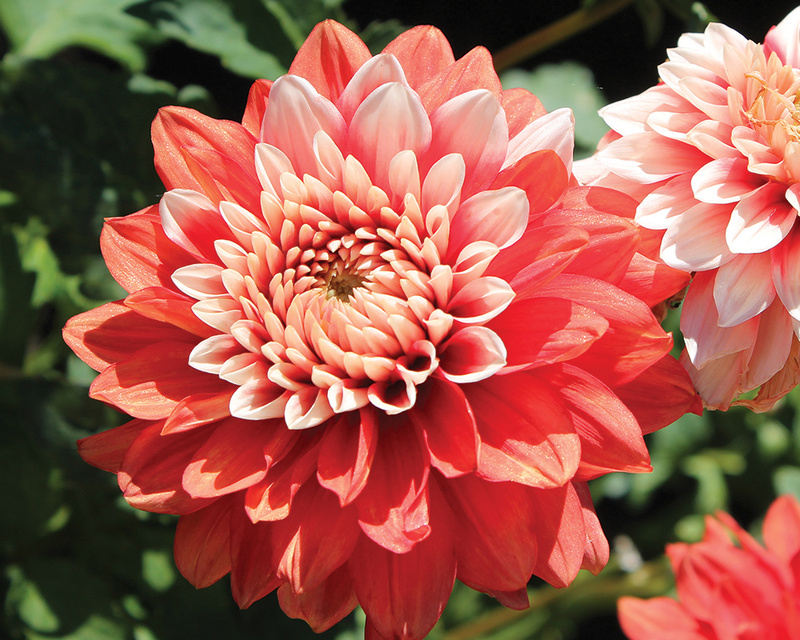 Dahlia are very easy to grow and will not let you down when planted in fertile, well drained soil in full sun. A clump-forming deciduous grass, Pennisetum have flat linear leaves. 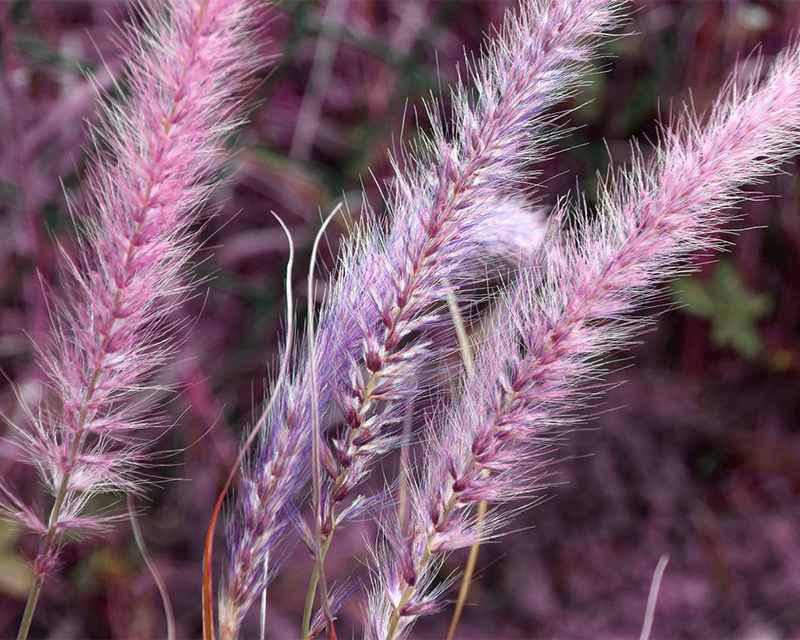 Our particular favourite is Pennisetum Fireworks, which has fantastic burgundy-red coloured leaves when in full sun. In the late summer, red flower plumes (pictured) also develop until mid autumn. Plant in full sun for best results, and in a sheltered area with well-drained soil. Pennisetum are also relatively hardy but may need protecting in harsh frosts, and are generally trouble free plants. 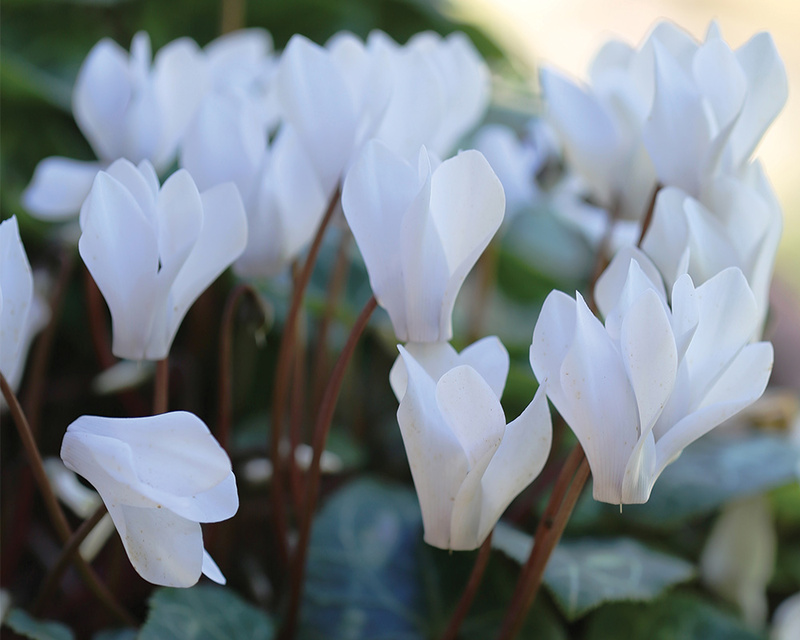 Bedding Cyclamen can be used in hanging baskets and containers, or they can be planted directly into the ground. Available in various white, pink and red shades they produce a welcome burst of colour in autumn and winter. Cyclamen are fairly hardy and will tolerate mild frost, but don’t like heavy rain or strong winds so a sheltered place in part sun is best. Nandina are erect, evergreen shrubs full of leaves which produce white flowers during the summer before producing red berries in the Autumn. They are evergreen, meaning that they have purple or green leaves all year round. 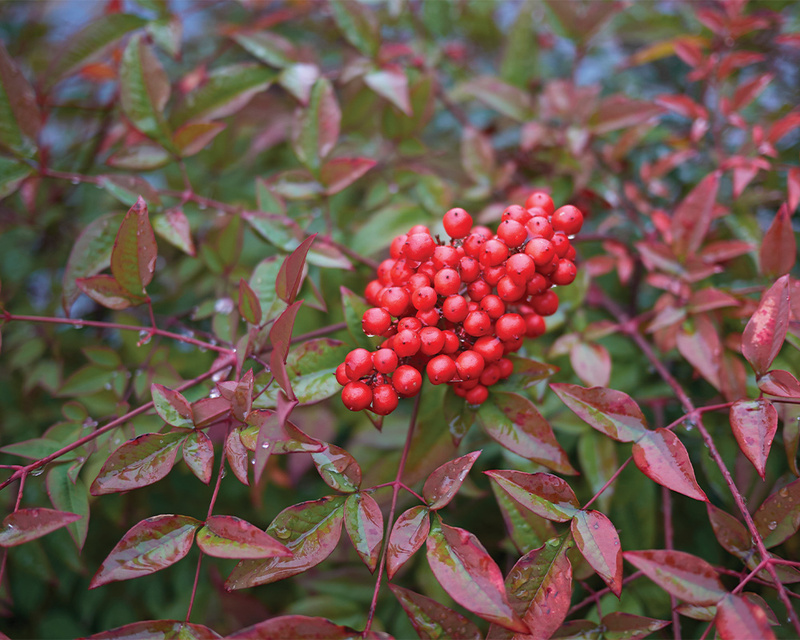 Suitable for any soil type and pH, Nandina are great for most areas of the garden. Plant in full sun, preferably east or west facing, and in a sheltered area with moist but well drained soil for best results. 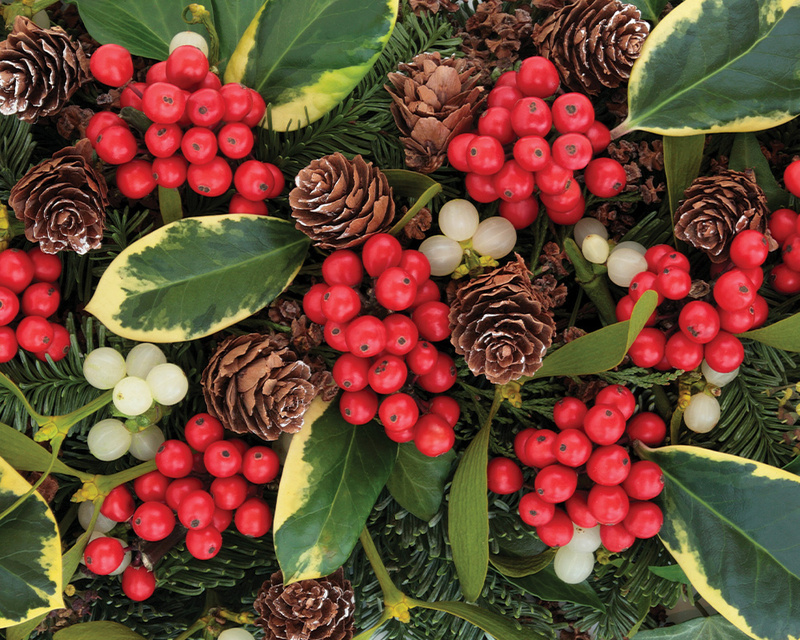 What better plants are there to celebrate the festive season than holly and ivy. Holly is hardy and evergreen, making it an ideal shrub for the garden. Ivy is a valuable climber or ground cover plant, perfect for a shady spot or for cladding garden structures. Grow in any well-drained soil in sun or part shade. Can be deciduous and evergreen shrubs, or climbers with twining stems. The tubular or two-lipped flowers, often very fragrant, are followed by red or black berries. 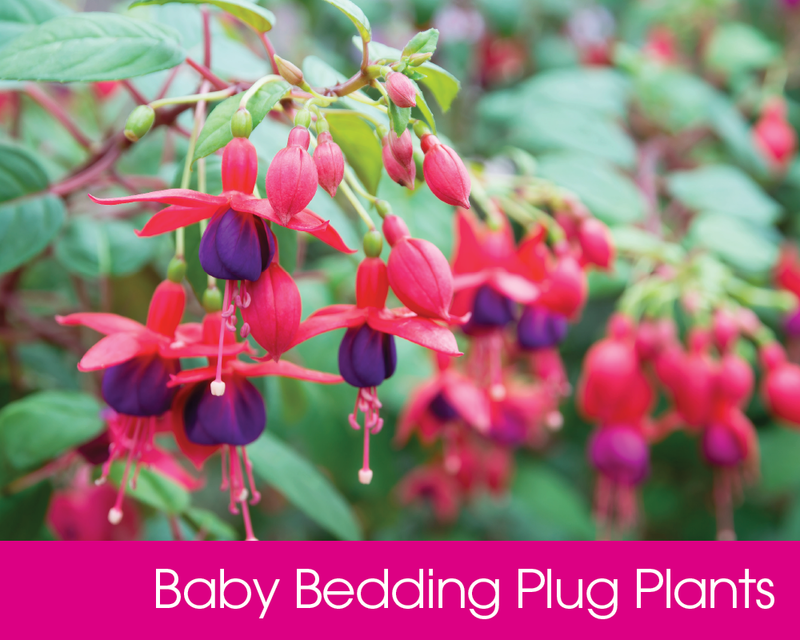 Plug plants are an easy, fun & economical way to achieve great results in your garden with minimum fuss. Plug plants are young seedlings or cuttings grown in single units in modular trays. They are ready to plant due to the fact that they have already been nurtured through propagation and early growth stages. 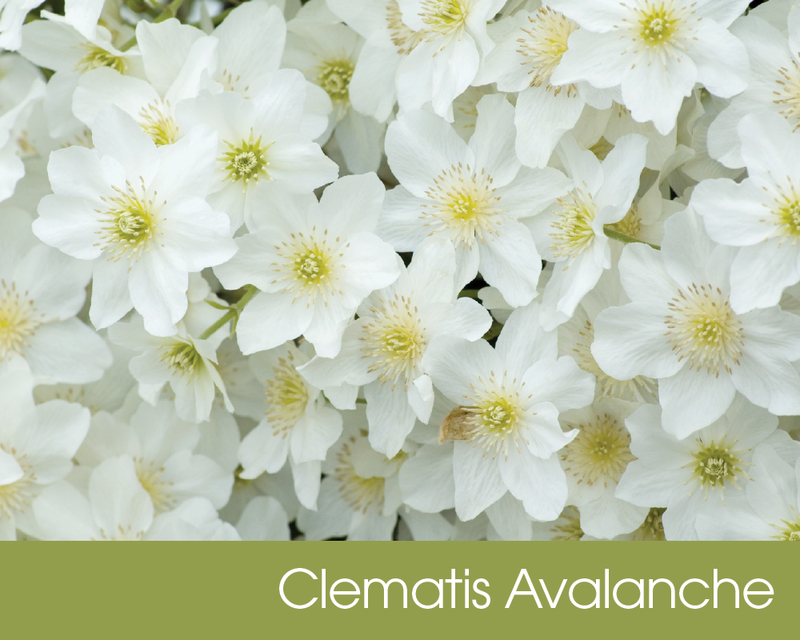 Clematis Avalanche is a bushy trailing or scrambling evergreen perfect for adding colour to any garden. 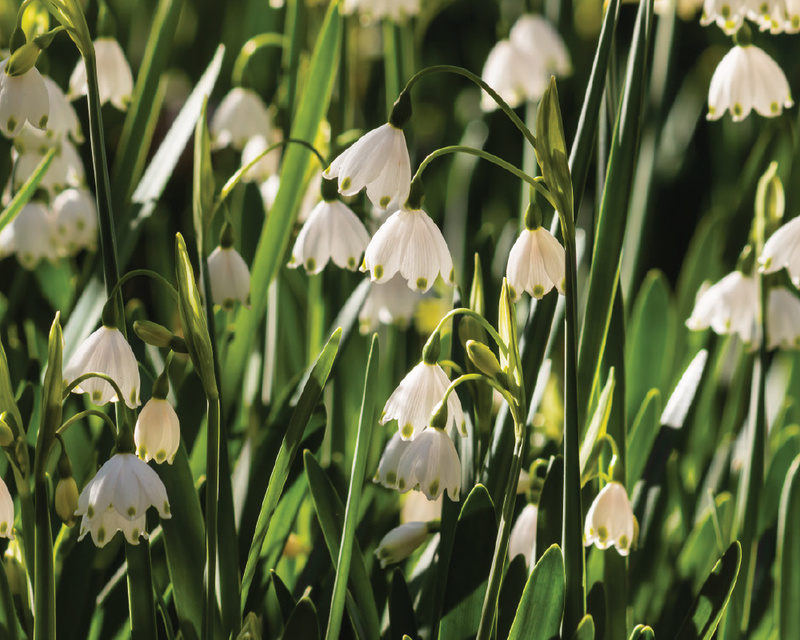 This plant will brighten any garden throughout Spring with its big white flowers, whilst its foliage lasts all year round. 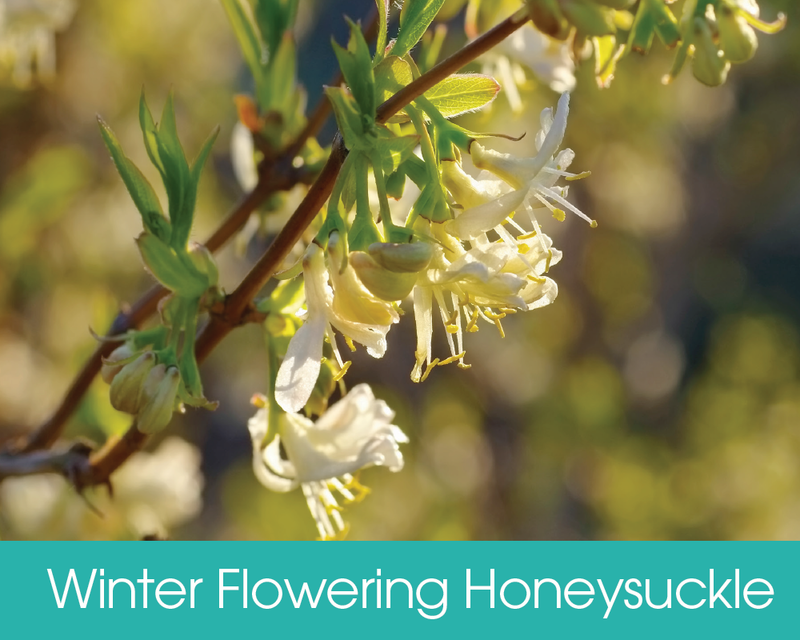 The flowers are great for attracting bees and butterflies to your garden. 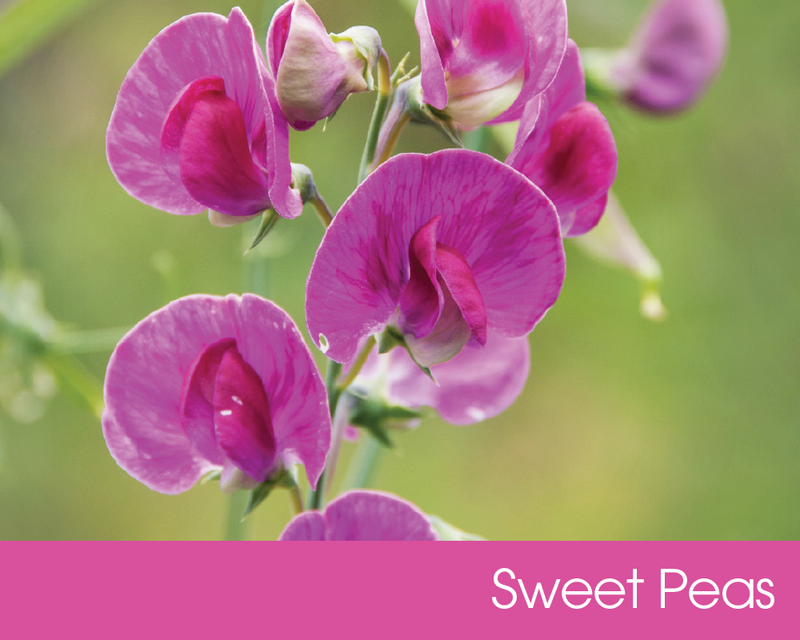 Sweet peas are one of the most popular hardy annual flowers, prized for their colour and scent. Available in a range of different colours and scents, they can can be grown in the ground to fill your garden with an abundance of colour. 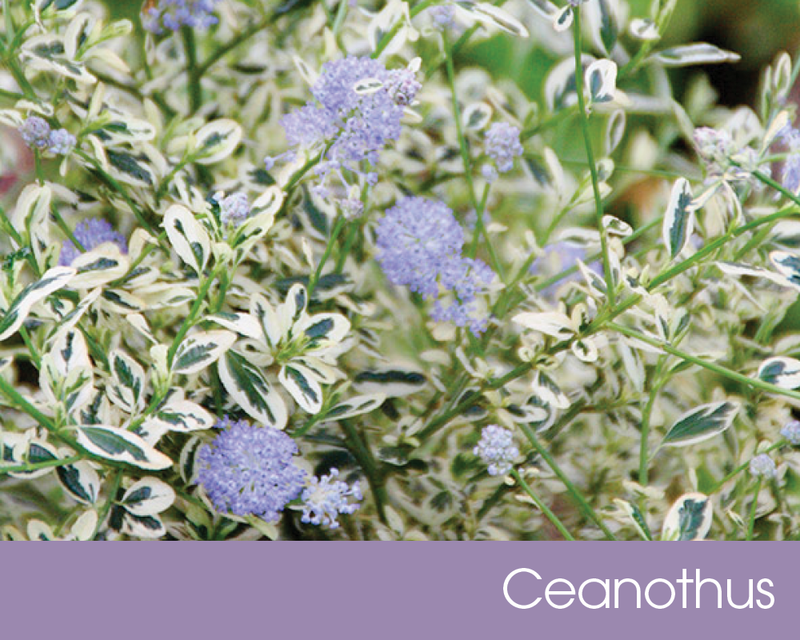 With attractive blue, white or pink flowers, Ceanothus make a desirable shrub for a sunny, sheltered position in any garden. Arguably the best hardy shrub in the UK, it will produce their fantastic flowers from late spring right through to late summer. 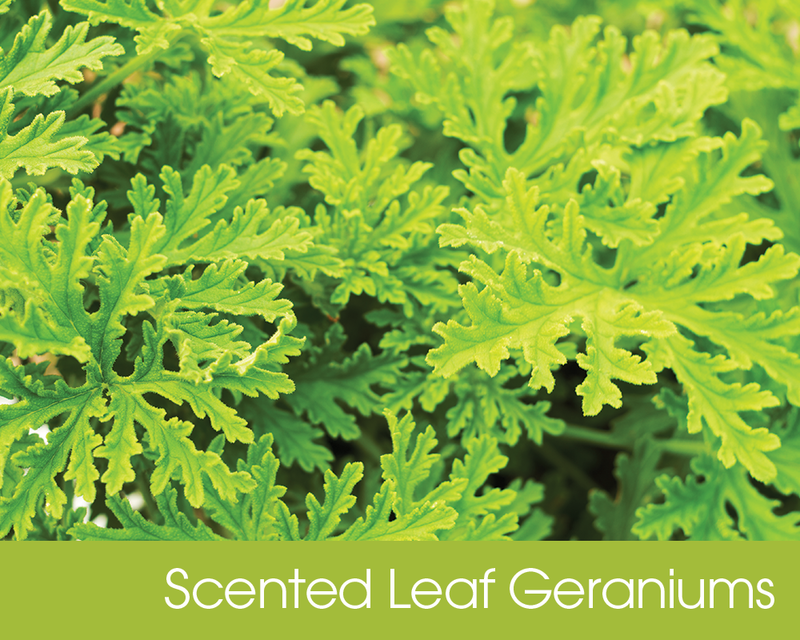 Scented leaf geraniums are shrubby evergreen perennials and shrubs which are often cultivated for their scented and often distinctive leaves. Ideal for borders and containers, these plants are sure to add colour, variety and a lovely scent to your garden. 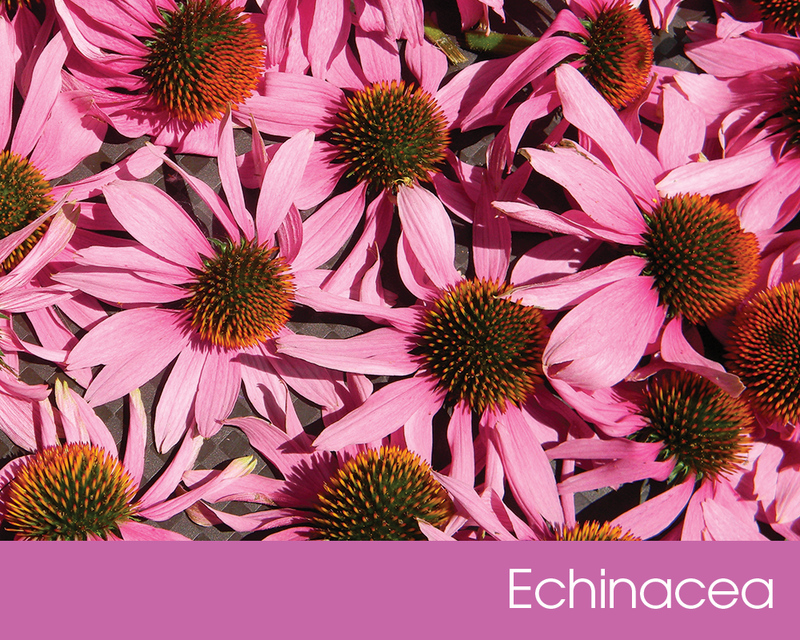 Echinacea are tall perennials with simple or pinnately lobed leaves and solitary, long-stalked daisies. Perfect for attracting birds and butterflies to gardens, these flowers will be present throughout the summer season and into Autumn. Few plants can produce a lot of flowers from August until late October and always look elegant, but the Anemone manages to do just that. 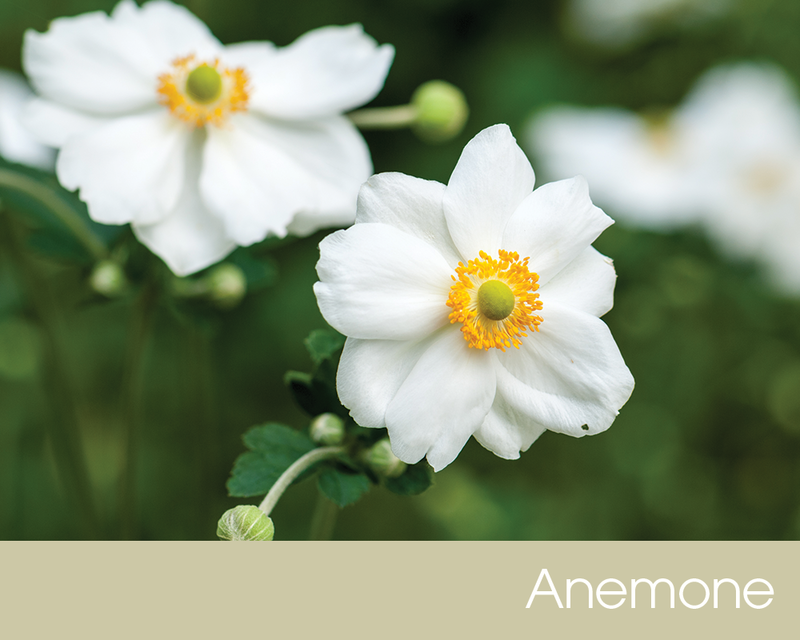 Ideal for brightening up a dark corner of the garden, Anemone look fabulous grown against dark rocks or in the shade of trees. 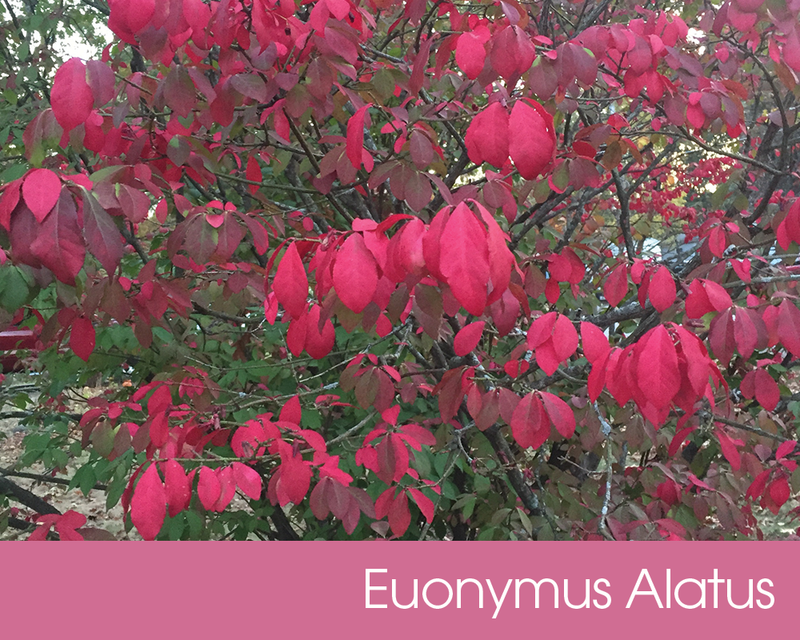 Euonymus can be deciduous or evergreen shrubs or small trees. Their green leaves turn into a red shade in Autumn which look lovely in the garden. These are then followed with small flowers and colourful fruits, making this a perfect plant to have in the garden all year round. 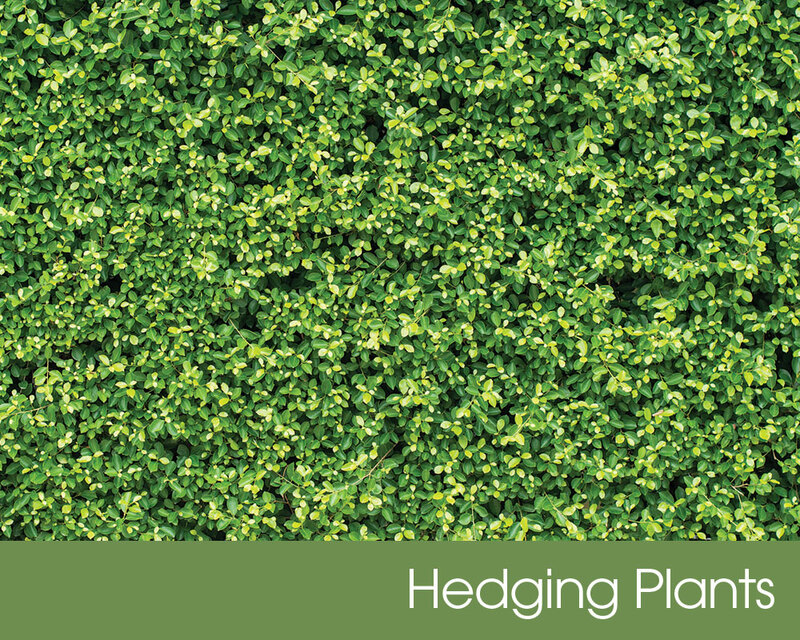 Hedge plants are cheap, easy to plant and form an attractive boundary more quickly than many gardeners imagine. As well as providing structure to the garden, they can be perfect for wildlife, and particularly nesting birds. 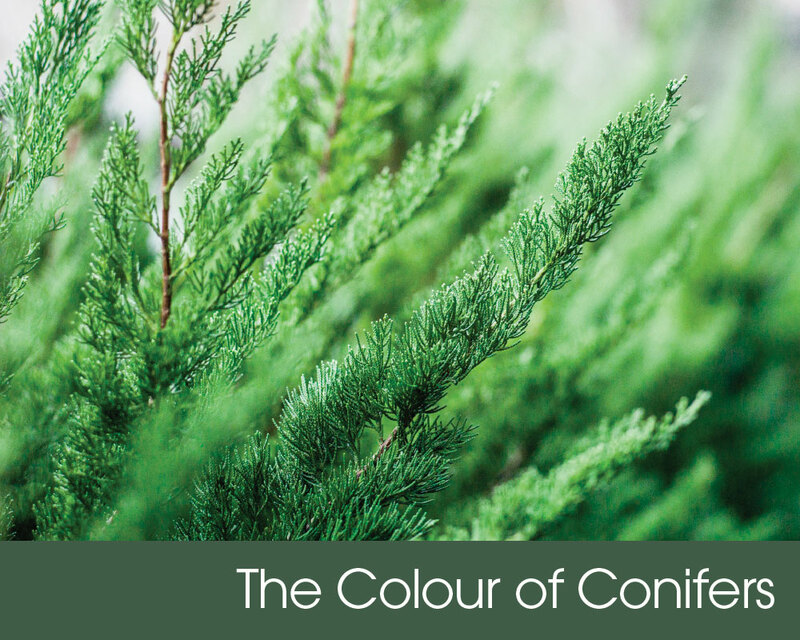 Conifers are trees with unique scale-like leaves or needles and their seed-bearing cones are easily recognised. They are mostly evergreen and can grow into large, often very fast-growing trees, although there are many dwarf varieties, including many effective ground cover and hedging plants.